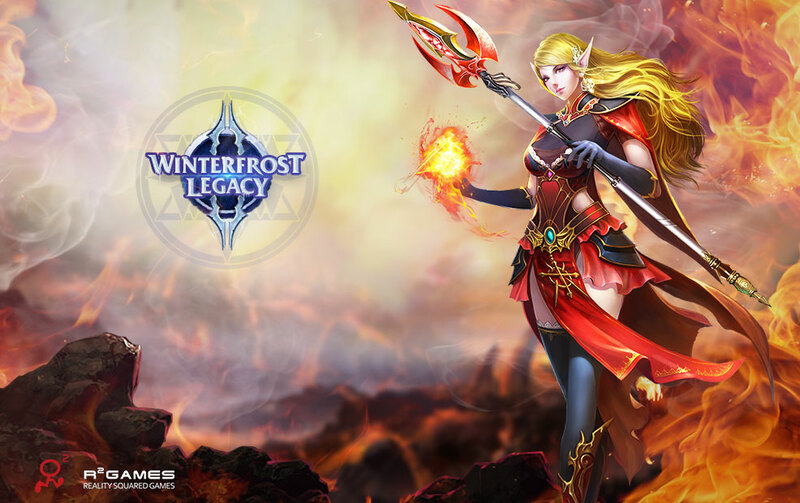 Winterfrost Legacy Maintenance on June 2nd! The maintenance is expected to take no more than 3 hours. For more information , please keep an eye on this thread.